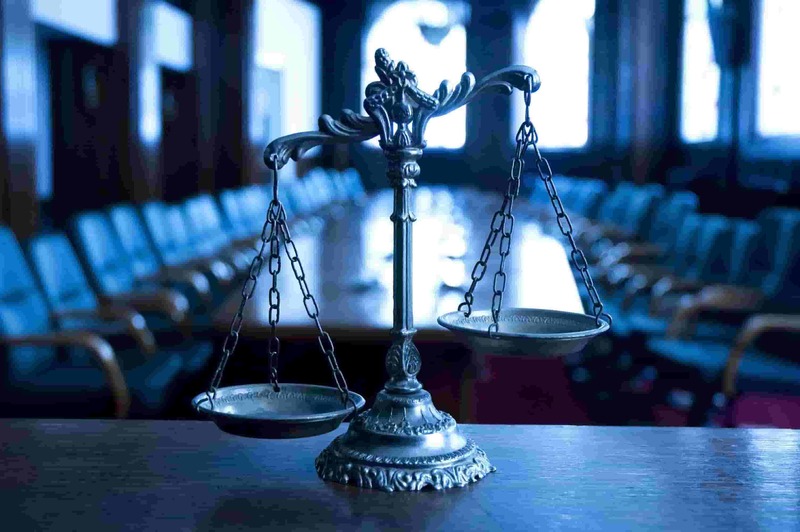 Arbitrators: independence and impartiality – Procedural aspects. 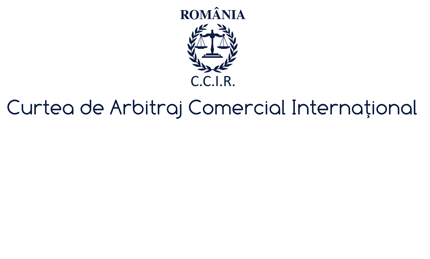 ICC Romania National Committee together with the Chamber of Commerce and Industry of Romania and the ICC International Court of Arbitration have the great pleasure of inviting you to participate on the 21st of June 2017 at the International Conference on international commercial arbitration and new trends in the field. 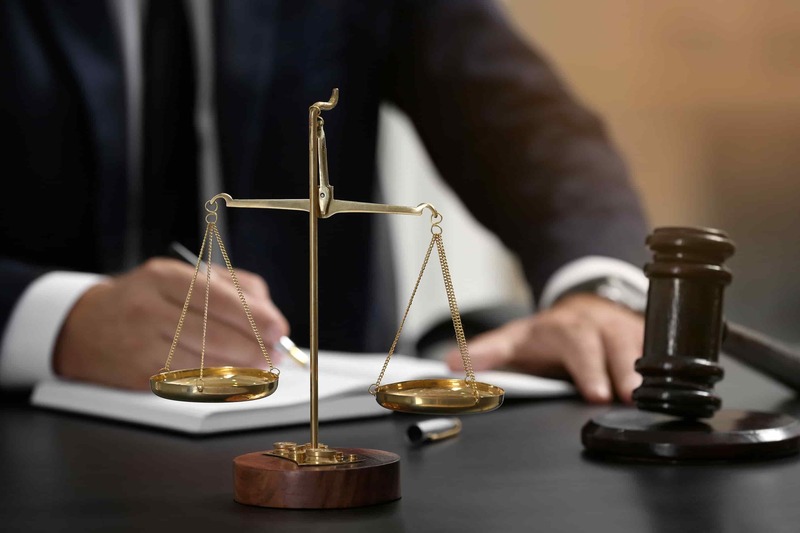 The Court of International Commercial Arbitration attached to the Chamber of Commerce and Industry of Romania has great pleasure to invite you to attend the conference on the 22nd of June 2017 “New Project on Rules of Arbitration” dedicated to international commercial arbitration new trends in the field.